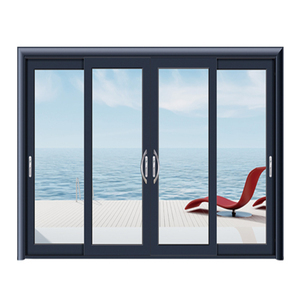 1 YRS Zhangjiagang Option Trading Co., Ltd.
1 YRS Yantai Feilong International Trading Co., Ltd.
2.The Balcony PVC Sliding Door is esay to install & close & extend & clear. 3. 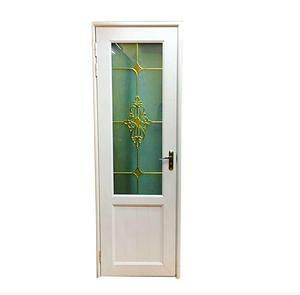 Decorative and practical, the colors and textures on the door will never fade. 5. Folding design made it flexible, smooth, imaginative, elegant, space saving for small room or space. 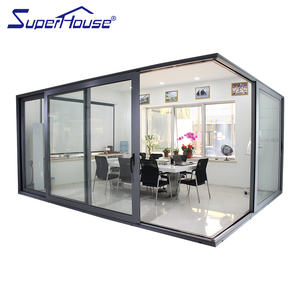 11 YRS Shanghai Finzone Windows & Doors Co., Ltd. 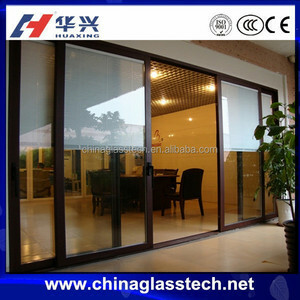 Stainless steel folding grill door design 1. Profile : 0.8-1.2mm SUS201/304# stainless steel 2. Opening type:folding by handle 3. Surface treatment : anodized, electrophoresis, powder coated, color can be customized. 4. Glass option :null 5. Hardware : made in China Besides our company's size, we also can provide the products according to your shop drawings. If you are interested in any of our products, please feel free to contact us, we are willing to render our high-quality products and excellent service for you. 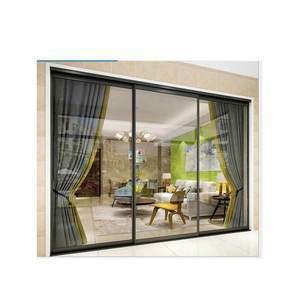 Alibaba.com offers 22,431 balcony door products. About 30% of these are doors, 13% are building glass, and 1% are locks. 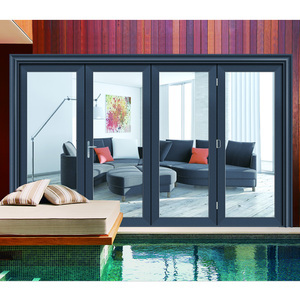 A wide variety of balcony door options are available to you, such as screen doors, entry doors, and sliding doors. You can also choose from interior, commercial, and garden. 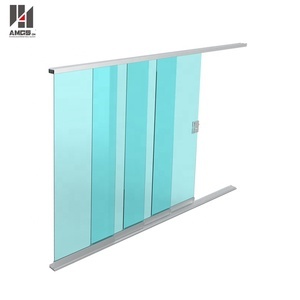 As well as from aluminum alloy, glass, and mdf. And whether balcony door is sliding, swing, or rolling. 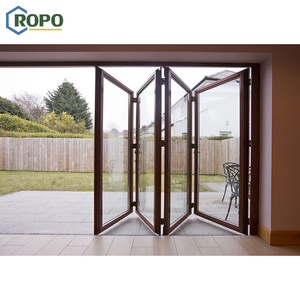 There are 22,431 balcony door suppliers, mainly located in Asia. 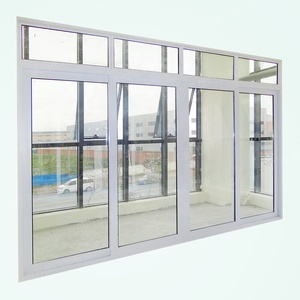 The top supplying country is China (Mainland), which supply 100% of balcony door respectively. You can ensure product safety by selecting from certified suppliers, including 8,603 with ISO9001, 3,030 with OHSAS18001, and 2,922 with Other certification.